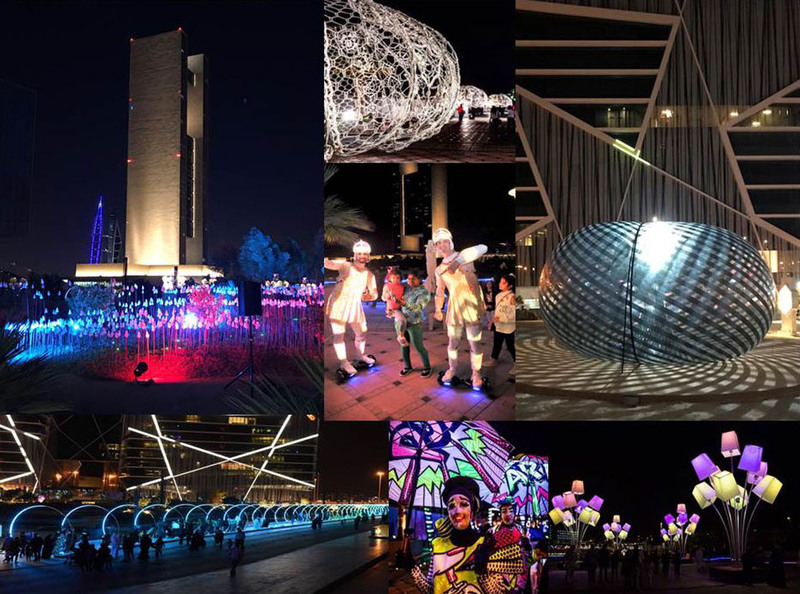 Bahrain Bay was the chosen location for the second edition of the Bahrain Light Festival hosted by Bahrain Tourism & Exhibitions Authority. Special light and sound installations by celebrated artists hailing from France, Japan and the USA were on display across the project. The event attracted a record footfall of 80,000 and tremendous publicity.